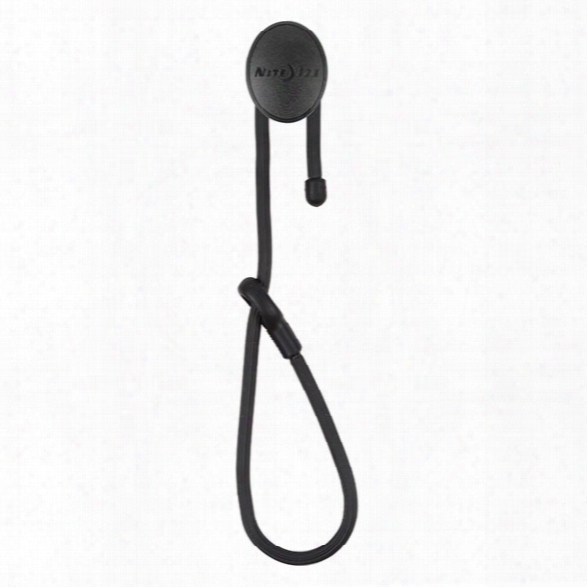 Nite Ize Gear Tie&reg; Dockable 12" Twist Tie, Black - Black - Male - Included. 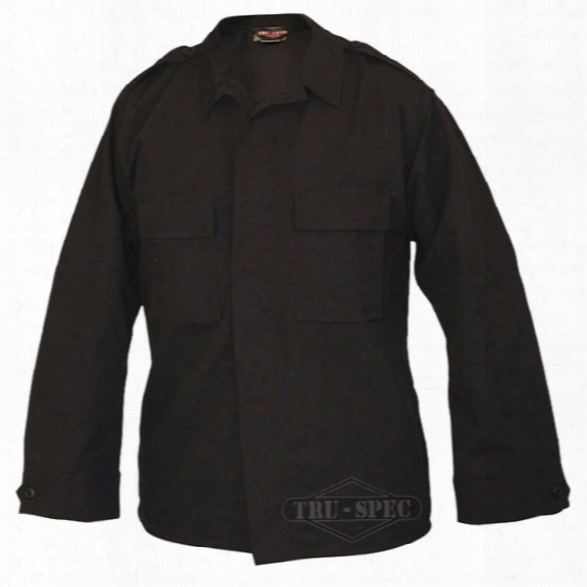 Tru-spec Tactical Ls Poly/cotton Rs Shirt, Navy, 2x-large Long - Black - Male - Included. 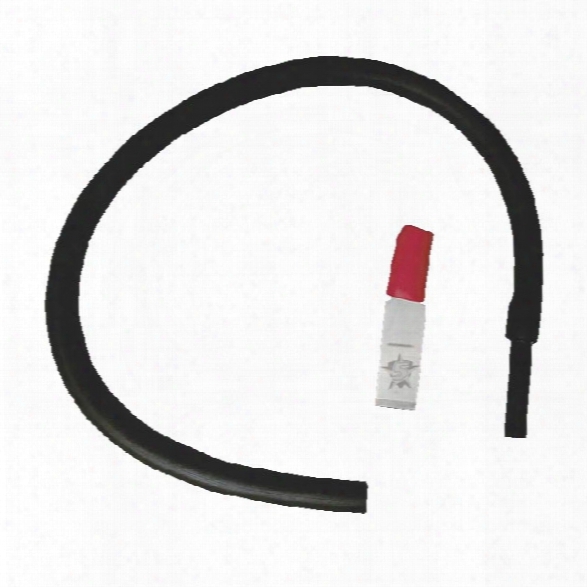 Stoffel Seals Circle W/ Star Plastic Badge, Black W/ Gold Trim, Blue Imprint, Clip, 1000-2499 - Black - Male - Excluded. 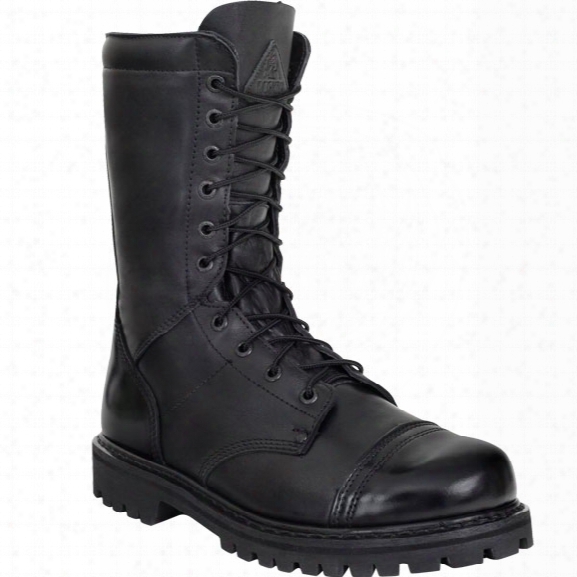 Rocky 10" Zipper Jump Boot, Men's, Black, 10.5, Medium - Metallic - Male - Included. 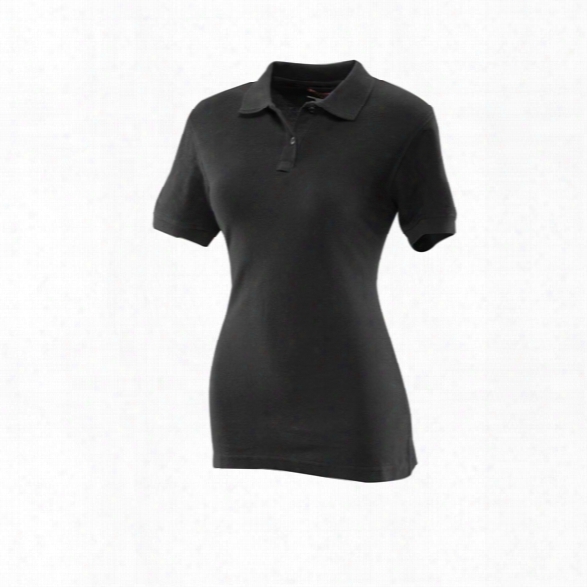 Tru-spec Womens 24-7 Classic Polo, Navy, 2xl - Blue - Male - Included. 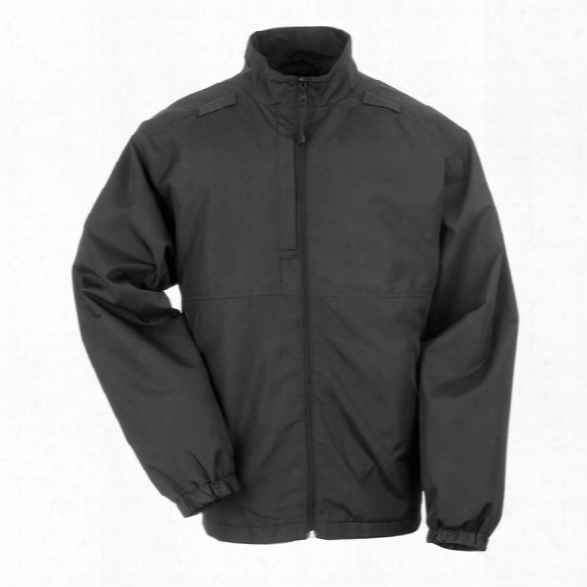 5.11 Tactical Lined Packable Jacket, Black, 2xl - Black - Male - Excluded. 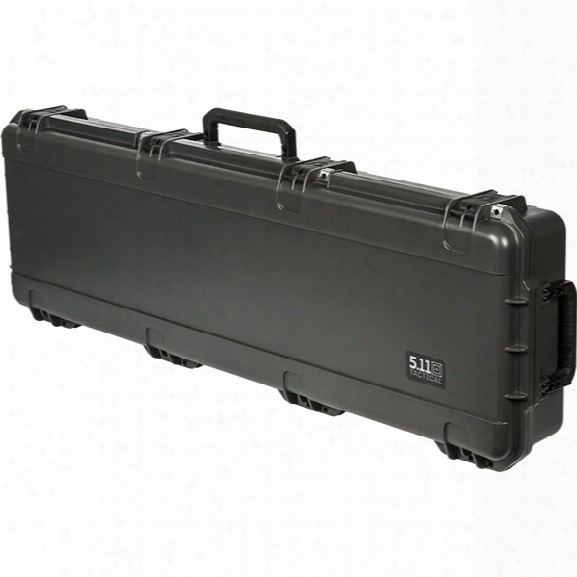 5.11 Tactical 50 Hard Case, Double Tap -male - Excluded. 5ive Star Gear Pyro-band Firestarter - Black - Black - Unisex - Included. 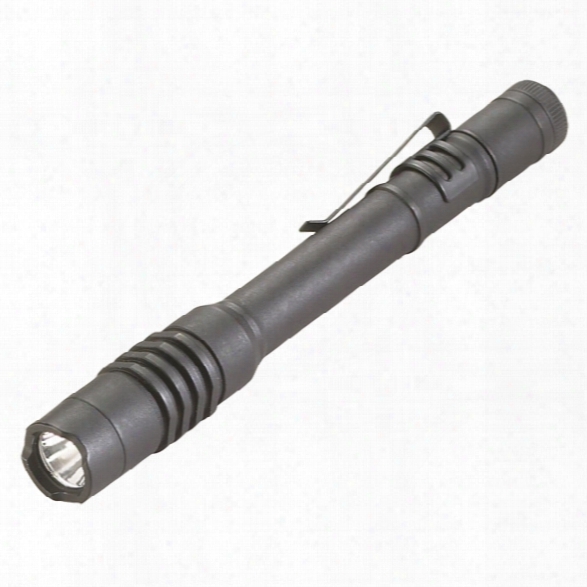 Streamlight Protac 2aaa Led Flashlight, 2-aaa, Hi/lo/strobe - Male - Included. 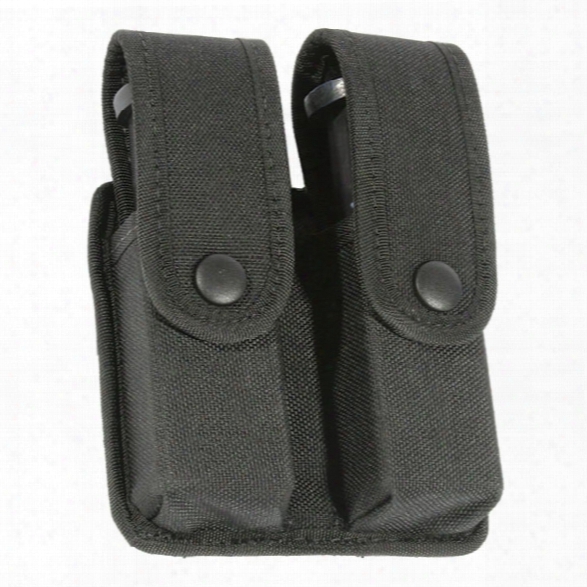 Blackhawk Divided Double Mag Pouch, Cordura Nylon, Single Row - Black - Unisex - Included. 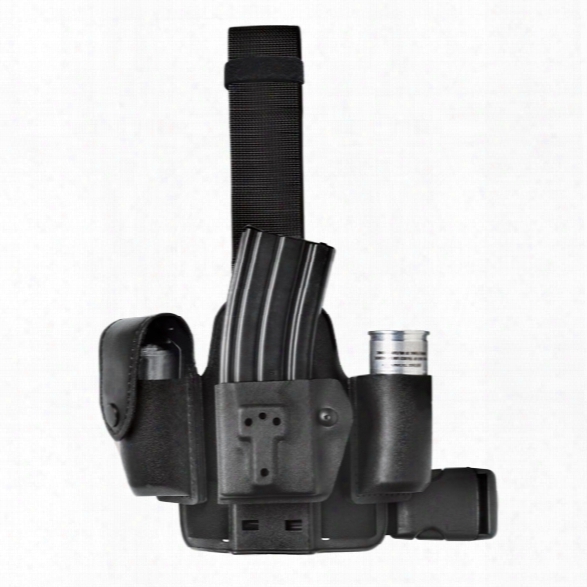 Blackhawk Has Provided A Divided Double Mag Pouch With A Budge Friendly Price Point. It Is Sturdy And Has Inserts To Keep The Magazines Firmly In Place Even If The Flap Was To Come Undone. 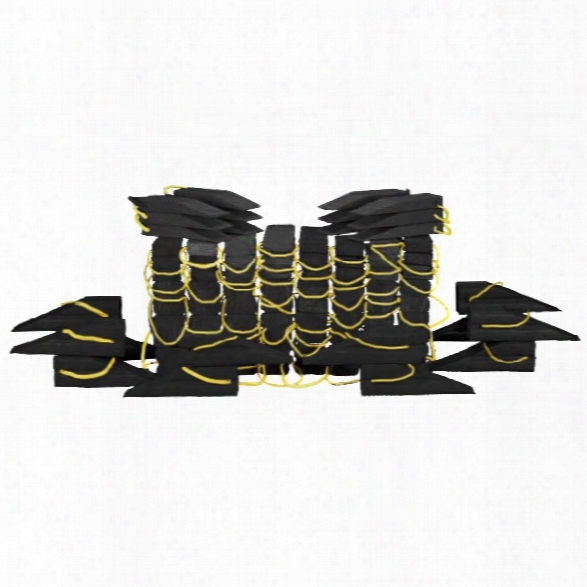 Since It Is Made Of Cordura&reg; Nylon It Is Abrasion-resistant For Years Of Use. There Is An Option For Single Row Or Double Row Magazines. 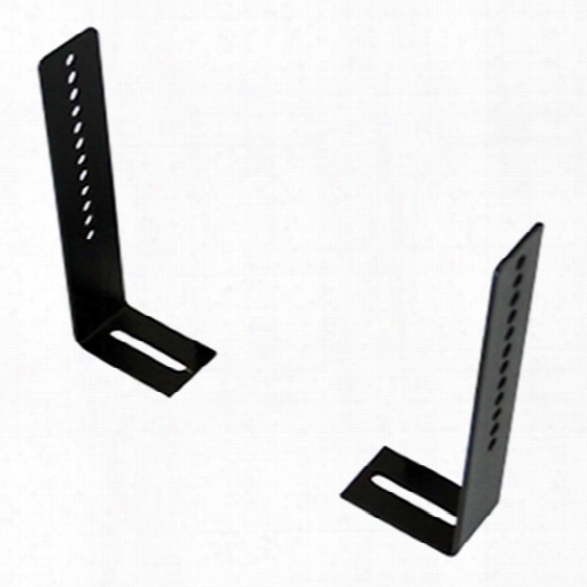 Havis Mounting Bracket, 2-piece L, 7"h - Male - Excluded. 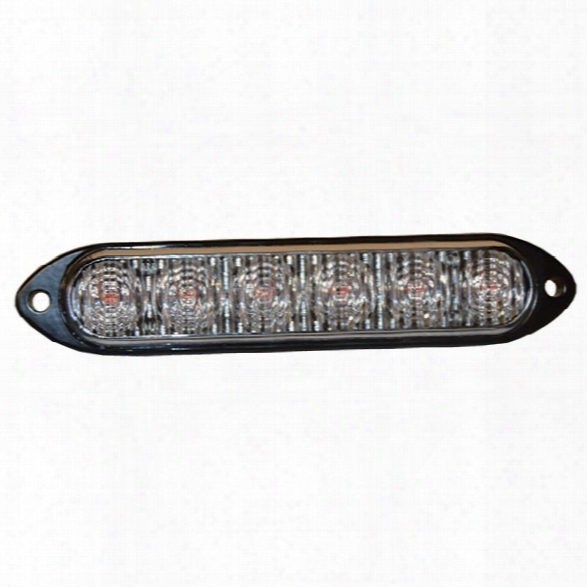 Star Headlight Microstar&trade; Led Perimeter Light, Wide Spread, Amber - Male - Included. Features:six Array Led Head, 50&deg; Wide Spread Opticultra Low Profile (only " Thick)six Super Bright Star Generation Vi Leds25 Customer Selectable Flash Patterns, Including Steady-onnrobust Design, Die Cast Aluminium Baseendless Mounting Possibilitiessingle And Split Color Modelscurrent Limit Protection Over Entire Operating Voltagestandard Four Wire Hook-upnew And Improved S-link (allows Up To 16 Units To Be Synchronized)specifications:dimensions: 5"l X 1"w X "dvoltage: 10-30v Dcapprovals: Sae Class I, Ca Title 13 Availab Le Where Applicablemade In The Usa! 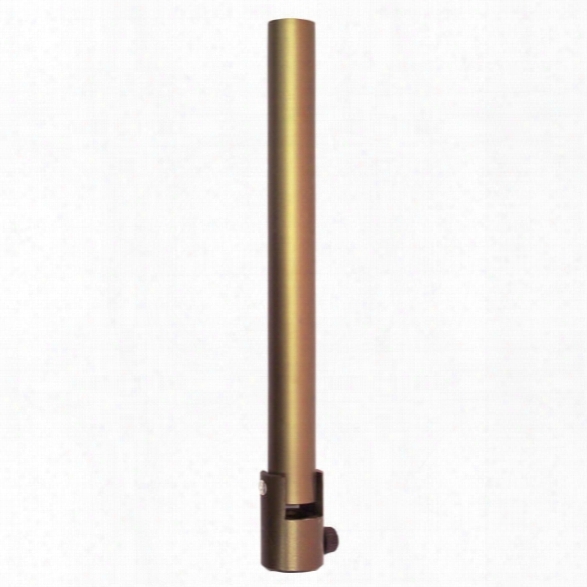 C&s Supply Foam Application Tube For Genfo45 - Unisex - Included. Fits The Genfo-45 Wildland Water Backpack Extinguishing System For Foam Application In C~tinuance The Fireline. 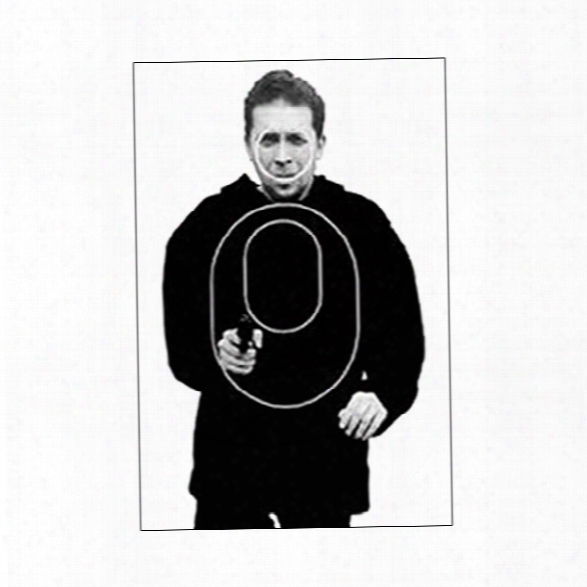 Law Enforcement Targets Oklahoma Cleet Target, 25/pk - Black - Unisex - Included. 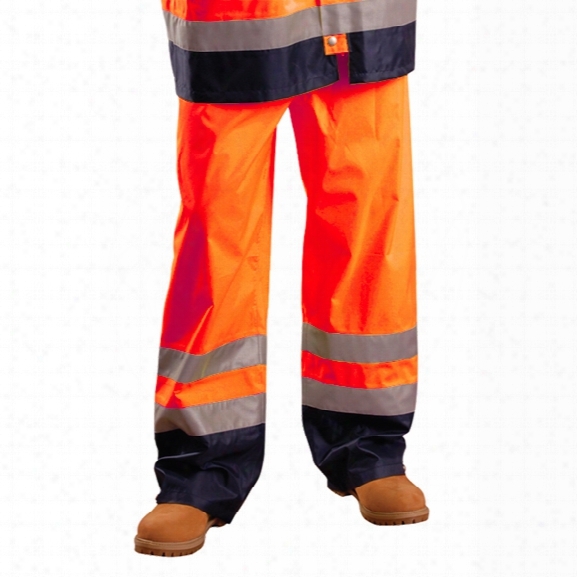 Occunomix Breathable/waterproof Pants, Class E, Orange, 2x - Yellow - Male - Included. 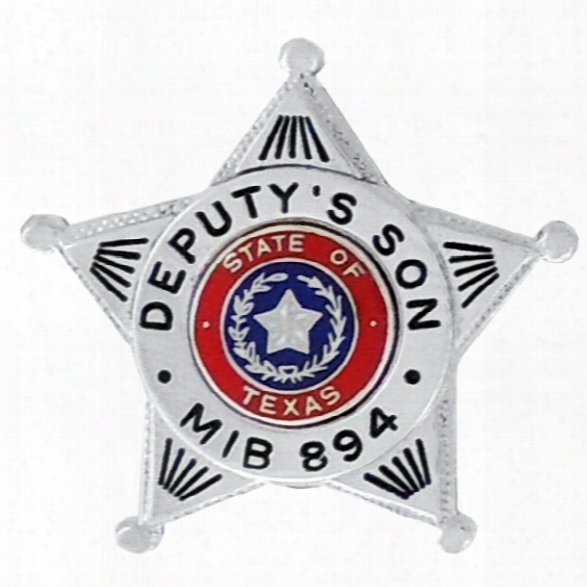 Blackinton Custom Mini Badge, 1-3/8x1-1/2, Gold - Gold - Male - Included. 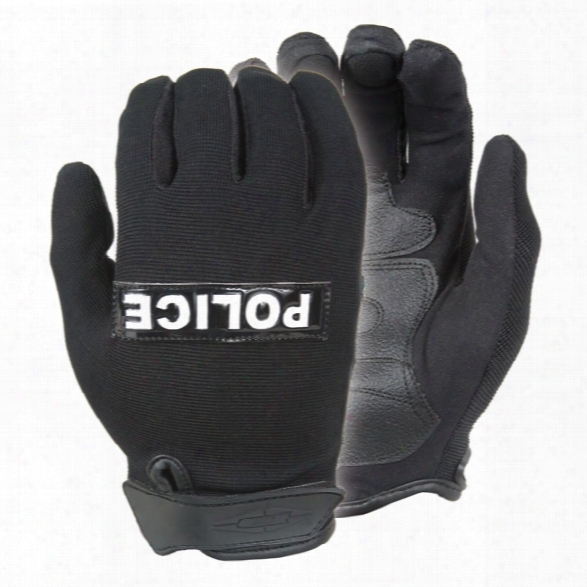 Damascus Mx10 Nexstar I Duty Gloves, W/ "police" Reflective Identification Plate, Black, Large - Black - Unisex - Included. 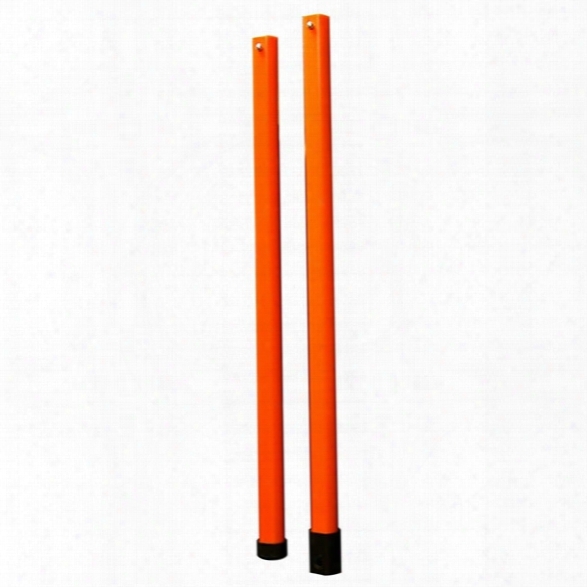 Dicke Safety 2 Piece Staff Extension For Stop/slow Signs - Male - Included. 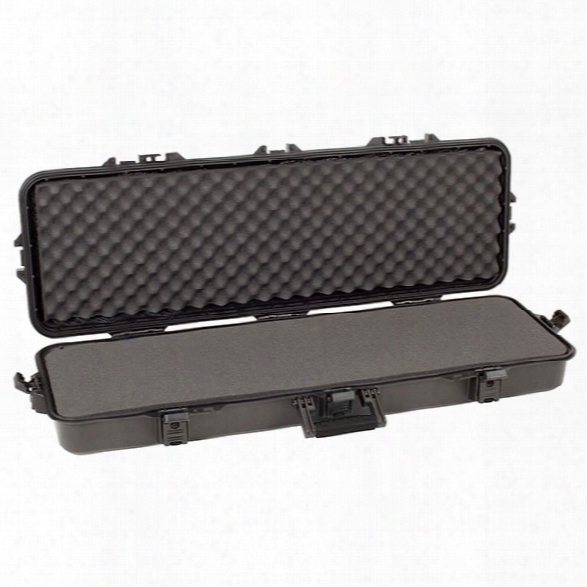 Plano Tactical All Weather Rifle Case W/ Foam, Black Latches/ Handle, 42" - Black - Male - Included. 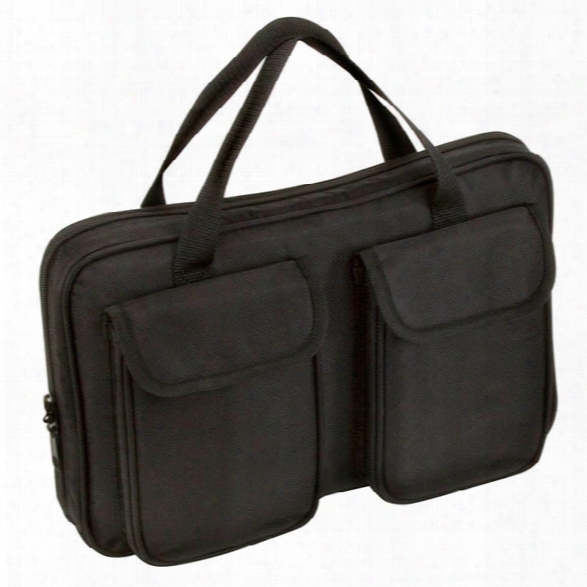 Plano Tactical Gun Guard Soft Pistol Case W/ Pockets, Medium - Male - Included. 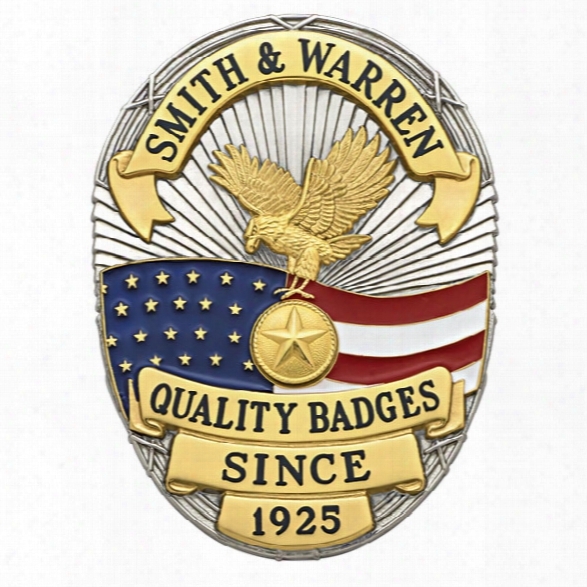 Smith & Warren S642 Custom Badge, American Flag Oval, Multi Color Seal, Gold - Gold - Male - Included. Safariland 6004-10 Single Strap Leg Shroud Stx Plain Black - Black - Unisex - Included. 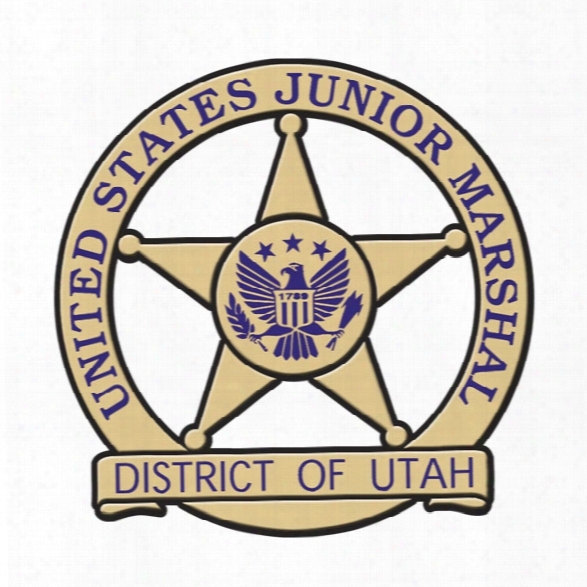 Turtle Plastics .s.a.r. Crib Kit, 76 Pieces, Black - Black - Unisex - Excluded. 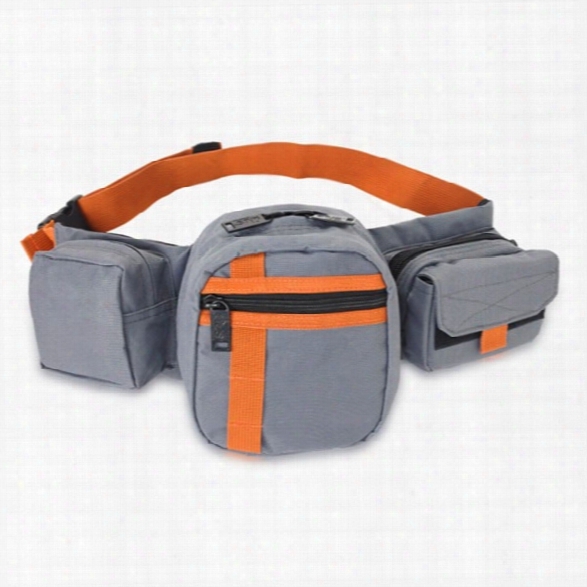 Us Peacekeeper Incog Waist Pack, Battleship Grey - Gray - Male - Included. 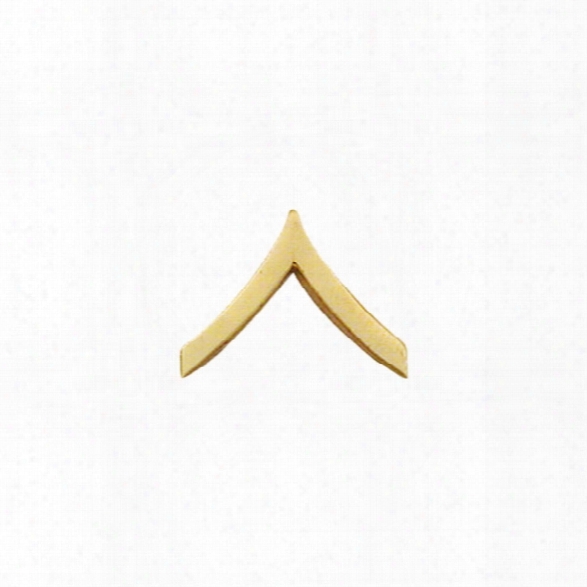 Smith & Warren (pr) Private Chevron Collarbrass, Small, Gold - Gold - Male - Included.